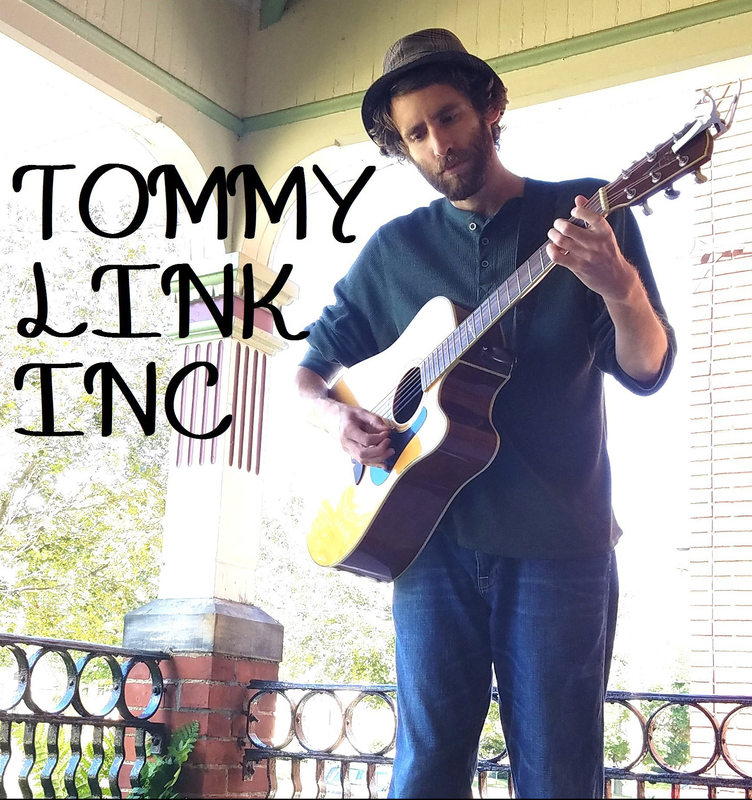 Natural Appearances | TOMMY LINK INC. The title came from the name of an art showing a friend of mine from college was putting on. This take of it varies a bit from the original version, giving it a better feel for a solo acoustic play through. Despite it being years before I would be part of a band, I wrote Natural Appearances thinking it was meant to live as a rock song. The lyrics tell a story of a struggling couple looking for a rock n’ roll lifestyle, though it was not a story about any relationship of mine. I was of age to start hitting music bars and finishing up with college, so it was a time of discovery for me. I was meeting other musicians in the area, going to open mics and just learning how to be a new singer songwriter in the area. And it was exciting! Staying out late, smoking more second hand smoke than first, going to bars I hope I never I have reason to return to, and covering all sorts of new ground for a soft spoken 21 year old. The “original version”, with a more straight rock tempo and bass intend hook, was not played often, as it never had the gusto I wanted as a solo song. Years later when Strangers and Liars formed, it was reborn in the light I had always pictured it, and was one of the first original songs the band picked up. You can hear the Strangers and Liars version here!